Home › Blog › Roles of CCTV Operators: Do they just Sit and Monitor? Closed Circuit TVs has become a necessity in many establishments; from commercial and corporate premises to offices and streets, there will always be a Closed Circuit Television or CCTV. The use of CCTVs has increased due to the influx of citizens not following the law around the Philippines. But have you ever wondered who operates these CCTVs? Is it really an easy job to do? Let’s find out. They don’t just sit and monitor. They also operate and report incidents to the higher positioned security. 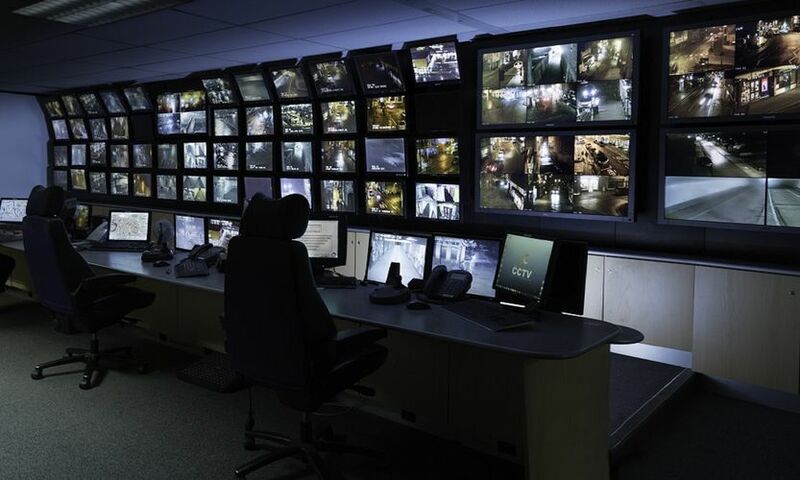 CCTV operators must have a high level of concentration to monitor multiple activities at once as they take note of any unusual activities that they see. In order to be present for all technical things, CCTV Operators must have specific skills to identify patterns and irregularities. Employers usually look for CCTV Operators with skills such as being attentive to detail. Must be able to multitask, even if they are talking on the phone with someone, they are able not to monitor not just one but more than one CCTV at the same time and lastly, CCTV Operators must know how to work independently for they must stay alert without supervision. Operators must know how to operate their equipment to fully understand what they are working with. As they know how to operate their equipment, they are also responsible for deleting, organizing or switching the footage. CCTV Operators must learn how to write and report incidents. They can help the police save some time by reporting what they have documented using their equipment. CCTV Operators are responsible for reporting incidents and contacting the police and emergency response teams are their duties as well. They also must have good interpersonal communication skills for they will be reporting to the police and enforcement agencies whenever there are incidents. Aside from that, they have more duties and responsibilities as a Closed Circuit Television Operator. As mentioned above, they must make observations to find out any unusual activity in public for if they witness something suspicious, they can take note of it. We, at Corinthians, are one of the leading security agencies in the Philippines that is being trusted by our clients such as SM Stores, Jollibee, TV5 and more. 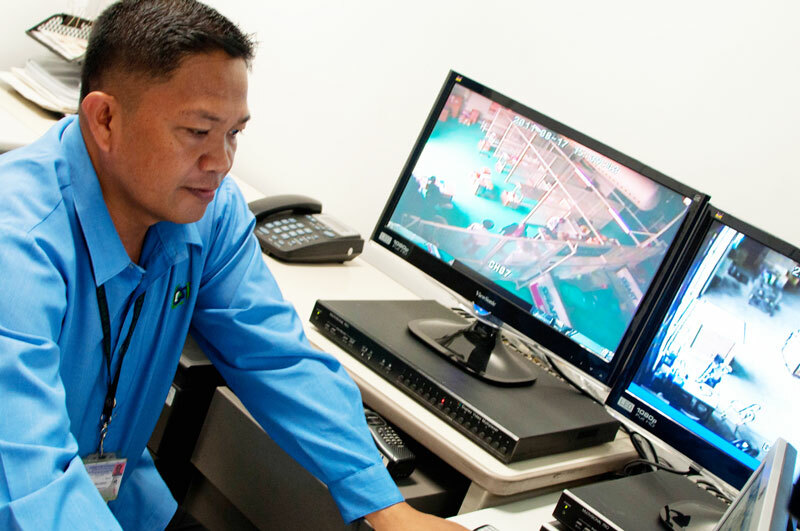 We offer the most reliable and trained CCTV Operators in the Philippines. For more information on our CCTV Operators or on our company, give us a call today!